I use to be a huge bookworm and now that college is over and I have a lot more free time than I normally would, I really want to get back into it. I love me time--just sitting at Starbucks and reading a good book is a good time for me. So, I decided to round up some of my favorite books to share with you all! 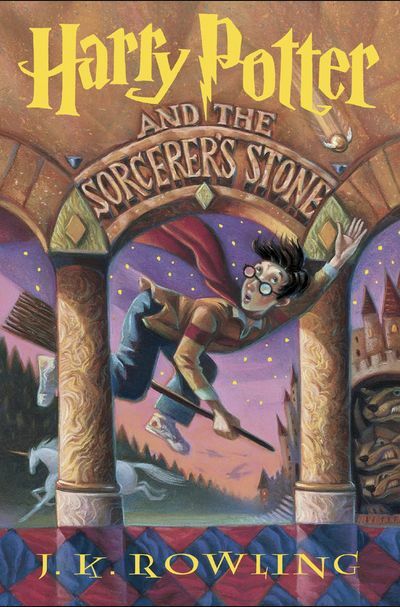 I LOVED this book, I actually just finished it earlier this week. 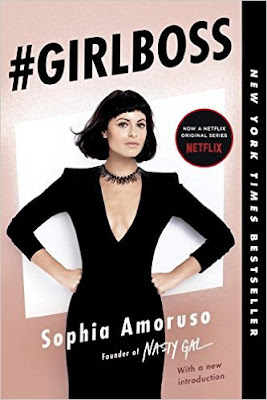 Basically this book is about how Sophia got to where she is today and how Nasty Gal got started. 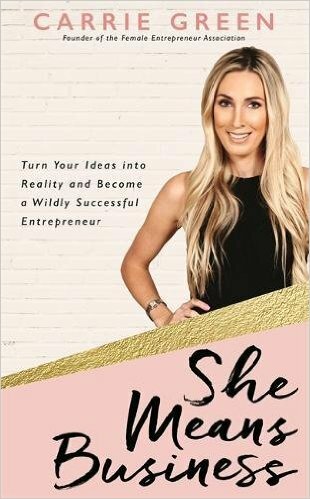 She shares her tips on a bunch of different things involving your career and just life in general. 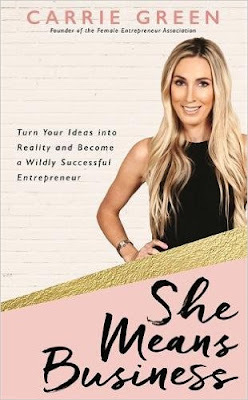 It's definitely the perfect book for someone who is in need of some major motivation/inspiration to become a girl boss. Also, if you didn't already know, Girl Boss is now a series on Netflix and I'm super stoked to watch it! I didn't actually read this book yet, but I sat down at Barnes & Noble one day, grabbed a bunch of books and skimmed through them. This book stood out to me for so many reasons. I'm trying to see if I can make A Small Town Fashionista a thing, so reading up on books that inspire me to continue working hard are my favorite. I love reading different stories that include both the successes and the struggles and I feel like this book is going to be absolutely perfect. I'm actually bringing it with as my travel book for Europe, so I'll let you guys know what I thought about it. Do I really even need to explain this one? Lol. The Harry Potter series was my favorite. If you're looking for something new to read I highly recommend it. It's one of those books that once you start reading you can't put down. Once I start branching out and reading new books I'll definitely do an updated post for you all, but for now I just wanted to share a few of my favorites!